The HTC tattoo is available in 4 colors Brown, White, Black and Grahpite. 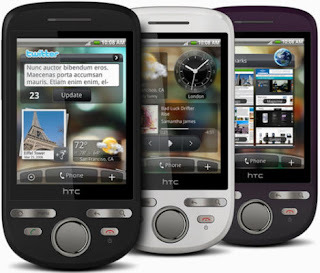 HTC never loses its three primary objectives which are Make it my, Stay Close and rediscover the unexpected while designing any cell phone and the HTC Tattoo is a classy example of this statement. The HTC tattoo is priced at around 349 Euros.